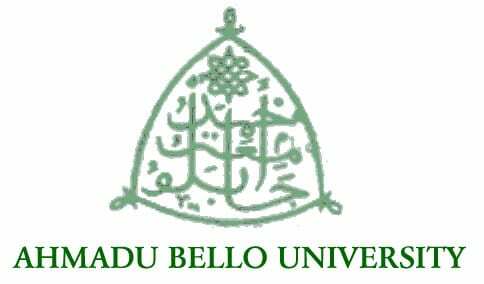 Ahmadu Bello University, Zaria, ABU Second Batch and Supplementary Admission List for the 2018/2019 academic session has been released and published online. This is to inform the general public that the management of Ahmadu Bello University (ABU) Zaria has released the second and Supplementary admission list of admitted candidates for the 2018/2019 academic session. Step 2: On the page that loads up, enter your JAMB Registration Number in the space provided. Step 3: Then Click on the “Search” button to view your admission status. Please I want to ask if ABU has released the DE admission list for the year 2017/18? hw many list do they release??? I applied for DE in 2017 I wanted online Nursing, but don’t understand the whole process after application. I want to know when the admission list will be out.